A healthy breakfast is essential for a good start to the day. 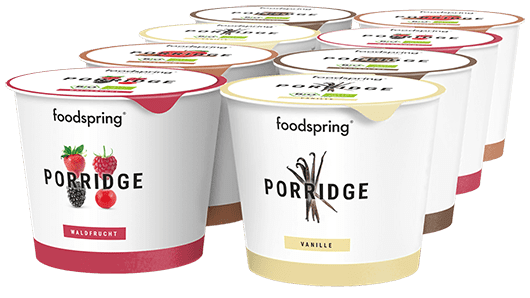 Our Porridge is the ideal alternative to toast etc. 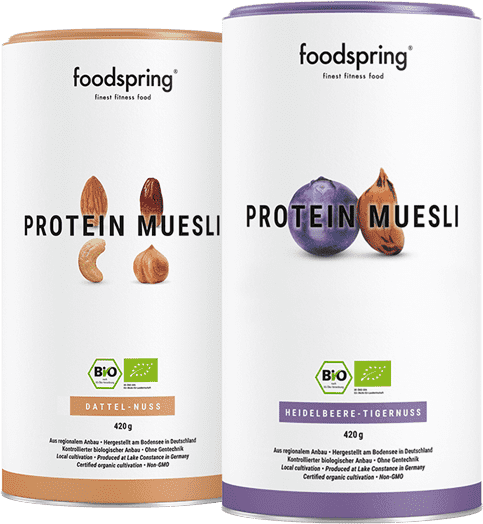 "Porridge by foodspring is the perfect breakfast for athletes. The composition of nutrients provides you with everything you need before your morning workout or to start your working day." The complex carbohydrates in porridge act like a "battery" for extended performance. Just as important: Protein, the power supply for your muscles. Porridge is a great and tasty solution, which supplies your body with both of these important nutrients. "Our Porridge is not like those offered by our competitors. We have significantly decreased the phytoestrogen content." 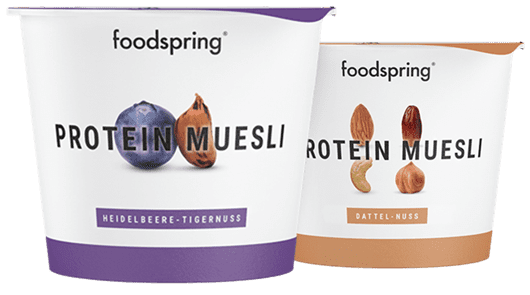 Porridge by foodspring comes in the same unrivalled premium quality like all other foodspring products.